Welcome To Your Phlebotomy Training and Certification Guide! First off, congratulations on choosing the field of Phlebotomy as your next career! According to the Bureau of Labor Statistics careers in medical fields like Phlebotomy and Home Health Care are projected to be some of the fastest growing occupations in the United States for the next ten years. You are joining an employment field that is rapidly growing in demand! Obviously the job description for a Phlebotomist will differ based on the type of workplace he or she is employed in. But the most fundamental tasks stay the same: perform venipunctures, label samples, organize and send off samples to the lab for testing. Anytime your job involves human tissue, especially blood, being able to follow proper procedures is absolutely essential for preventing contamination and sickness. That’s where training comes into play. Some states have very stringent certifications for employed Phlebotomists, and others not-so-much. Even without those tight restrictions, taking a 12-14 week training program at a medical training institute or community college ensures that you are properly equipped to handle anything that might happen on day one. Even though most States don’t have tight educational requirements for Phlebotomy, any employed Phlebotomist will tell you how essential it is to have training classes completed before you even consider applying for a position. In fact, most Hospitals in major metropolitan areas will not hire someone that has not at least had some on-the-job experience. Many medical professionals (for example, an RN) will take Phlebotomy training in order to expand their potential employer options. For example, insurance companies will hire nurses to administer health-related tests and procedures. Many RN’s looking to move away from the Emergency Room workplace will take these training programs in order to have more career options. Rest assured our training guides and advice both to medical professionals looking to expand their abilities, as well as those looking for a career in Phlebotomy. 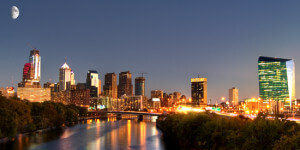 The special state-by-state requirements will apply to professionals in both situations. What Does a Phlebotomist Do Anyway? So…what does a Phlebotomist do exactly? The job description is actually quite straightforward: a Phlebotomist performs venipunctures and collect blood samples. That is the job in a nutshell. However, the day-to-day responsibilities of a Phlebotomist are much more complicated than that. 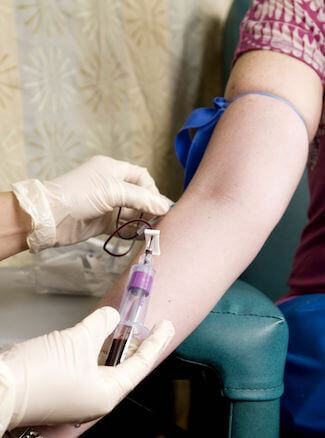 Drawing Blood – Phlebotomists will draw blood from patients for medical testing. They do this through skin punctures (sometimes called a “fingerstick“), venipunctures (drawing blood from the veins) and arterial punctures (drawing blood from the arteries). There are different levels of Phlebotomy certification, with some Phlebotomists only permitted to do some types of punctures. Our state-by-state training guides will explain these different certification levels and help you decide which level is right for you. Other Duties – A Phlebotomist’s daily duties also involve properly identifying the patients, drawing blood into the correct tubes (different tubes will have different additives based on the types of tests being ordered), explaining the procedure to the patient, properly taking care of the puncture site, and explaining post-puncture care to the patient. A Phlebotomist is also frequently responsible for placing orders (per the Doctor’s requisition) and delivering specimens to the laboratory. If you’re afraid of blood, then this career is definitely not for you! But if you’re not, then you can take pride in the fact that you are providing a valuable service by helping patients and doctors better understand their personal health situation. In fact, part of what makes a good Phlebotomist is being able to keep your patients calm and relaxed as you take their blood samples. Not everyone likes needles! Click here for a more detailed explanation of what a Phlebotomist does. Where does a Phlebotomist Usually Work? One of the benefits of getting trained and certified as a Phlebotomist is that you have a skill set that you can take to various workplaces. Hospitals, Walk-in Clinics, Blood Banks, Doctor’s offices, Laboratories and Nursing Homes are just some examples of places where you can find yourself employed. 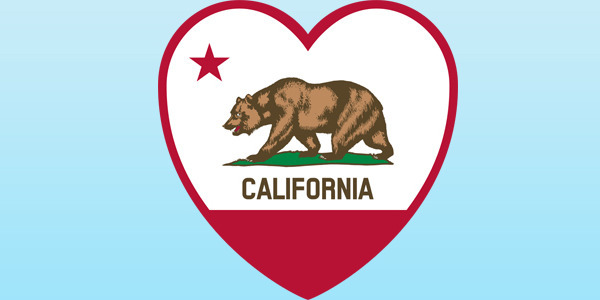 Do Certification Requirements Vary From State-to-State? While many states will recognize certification from one of the National Phlebotomy agencies, some states have their own training requirements for working in that state. If you’re thinking of working as a Phlebotomy technician in a new state, you should definitely use our interactive map below to review the specific requirements for certification in that State. Where’s the Best Place to Receive Proper Training? 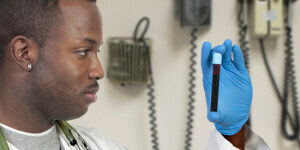 There are hundreds of schools that offer Phlebotomy Technician training programs. 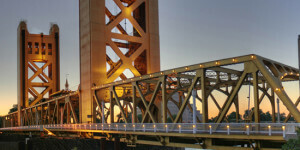 Some major Universities like the University of California Irvine will offer training programs, as will community colleges, medical colleges and vocational schools. We have created a cool directory of schools where you can search for colleges offering programs in your area. We have also teamed up with Campus Explorer, which provides a more up-to-date and detailed listings of schools and colleges in your area. 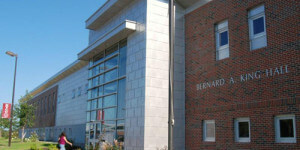 Keep in mind that you should always look for reviews of colleges and schools before you enrol. Not all schools are created equal, and choosing the right school could make a huge difference in the quality of your education. Can You Get Phlebotomy Training Online? Many people prefer to get their education from the comfort of their own home. In some states it is possible to do the theory-part of their education online, but for obvious reasons aspiring Phlebotomy Technicians need on-the-job practice puncturing skin, veins, and arteries (depending on the level of certification you are seeking). However, many colleges and vocational schools have been offering either online-only or hybrid online-classroom training programs for aspiring Phlebotomists. Check out our online Phlebotomy guide for more info. 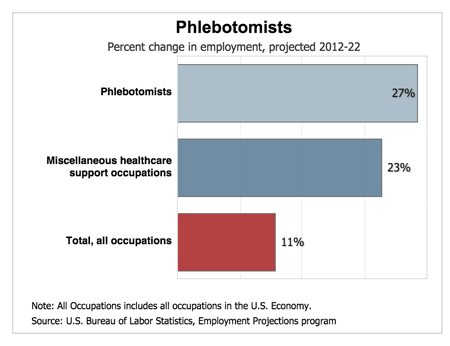 Certified Phlebotomists are one of the most in-demand occupations in the United States today. So you’ve attended a college or vocational school, passed all the tests, and then became certified as a Phlebotomy technician. But how do you write a resume for a job like that? We have put together a straightforward step by step guide to building a resume to help you impress your potential employers. Click here to view our Resume guide. – Pre-analytical complications in blood collection – assessing the patient and recognizing warning signs that blood collection could harm the well-being of the patient. – Hand hygiene and proper gloving procedures. – Making the Patient Feel Comfortable – there is an art to it! – Proper placement of the patient. – Proper selection of the venipuncture site. – Warming of the selection site. – Understanding the difference between the three major venipuncture methods: the winged-infusion system, the evacuated tube system and the butterfly method. – Proper application of the Tourniquet. – Assessment of the patient before leaving.